To order your Lapel Sticks online please use the option below. To find a retailer in your area that carries Lapel Stick please visit our Find A Retailer page. 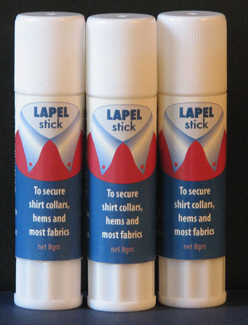 3 pack of Lapel Stick - never baste stitch, pin, tape, or staple fabric again! 3 single tubes of Lapel Stick - Ideal for personal or family use. Additionally, with our support of the JDRF, each tube you purchase generates an automatic donation to the JDRF. 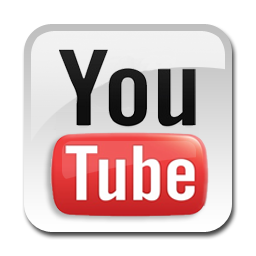 (note: actual tubes are larger then images online).